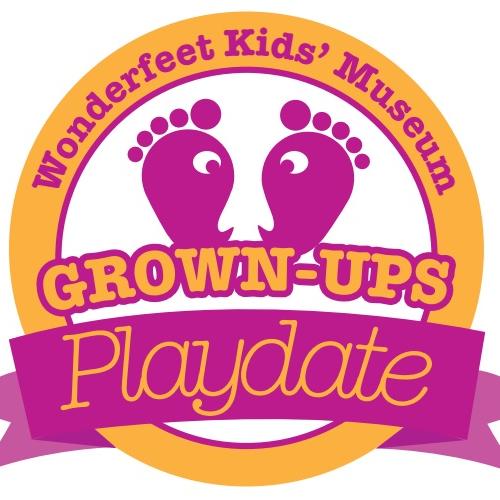 This is a 21+ party for grown-ups that just wanna have fun! $40 per person in advance. Advance purchase requested. *Alcoholic beverages not included. Advanced ticket purchase requested. 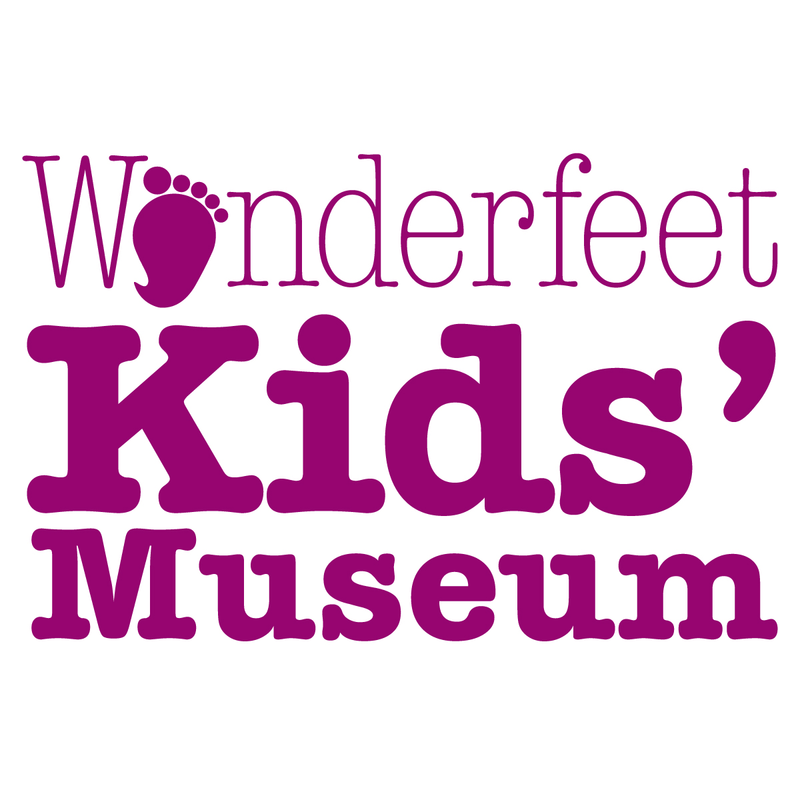 All proceeds benefit Wonderfeet Kids' Museum.